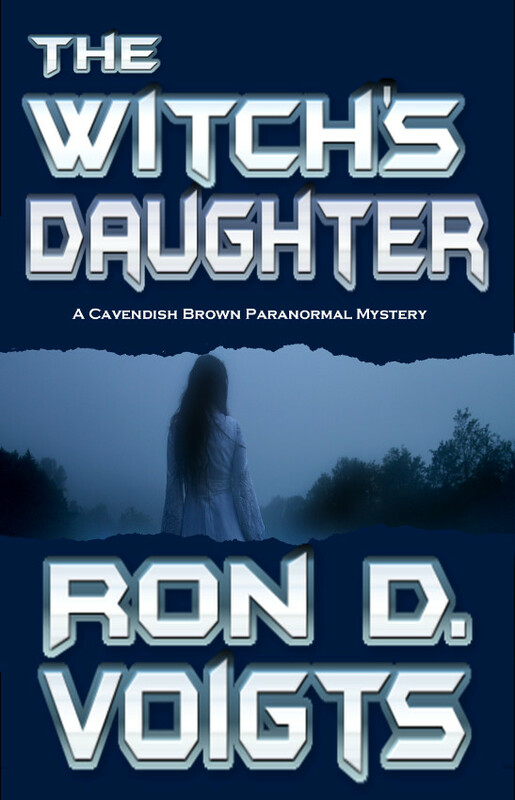 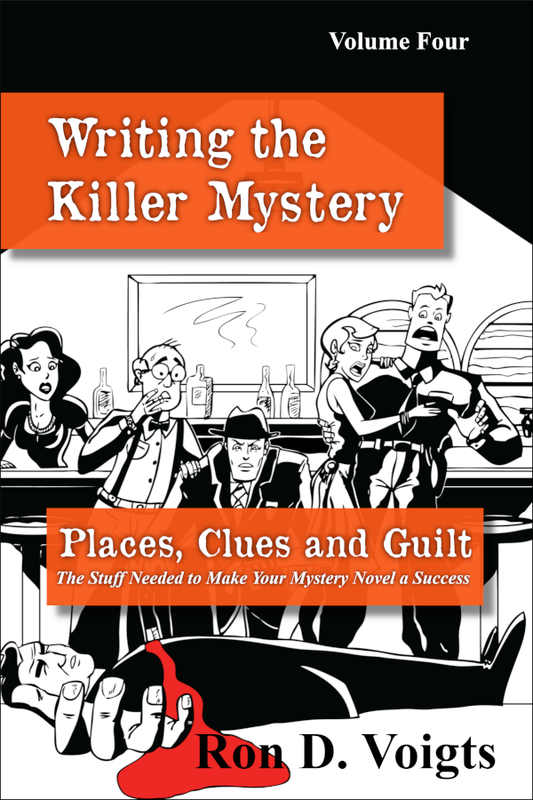 Finish and Sell your Mystery Novel!!! 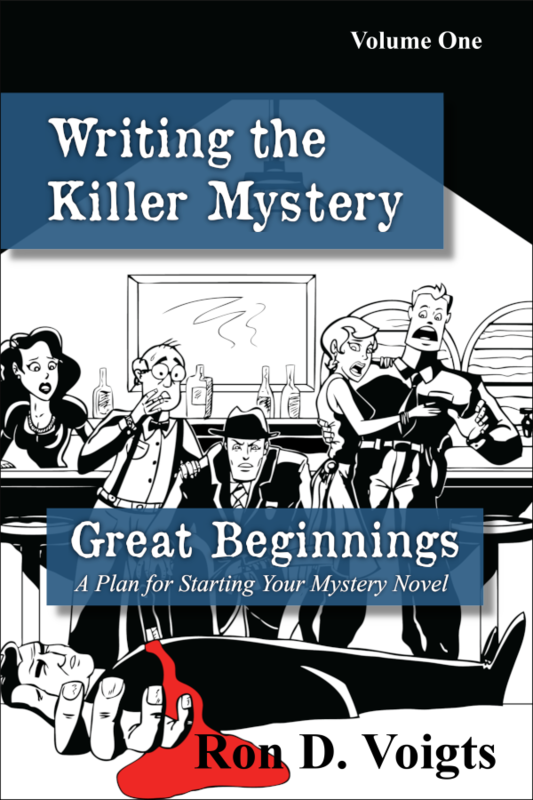 This fifth book in the creative writing course, Writing the Killer Mystery, offers advice on finishing, revising, publishing, and marketing to make the mystery novel a success. Let Writing the Killer Mystery series guide you with Volume 5, Getting It Right, Getting Paid. 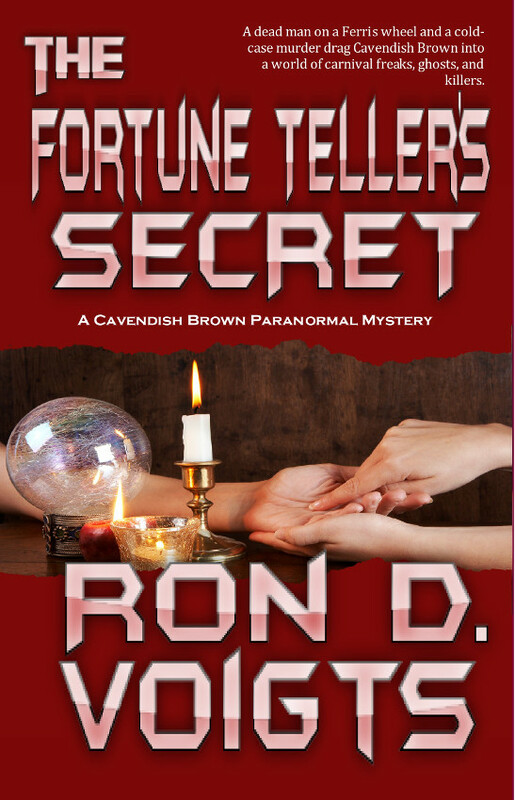 Scroll up and grab a copy today!! !